Manufacturer & Exporter of Air Pollution Control Equipment’s. 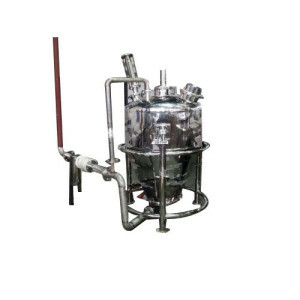 Our product range also comprises of Water Flow Meters, Sugar Syrup Preparation and Automation System and Sugar Handling and Automation System. Owing to our contemporary infrastructure, we are engaged in offering a wide range of Air Pollution Control Equipment. 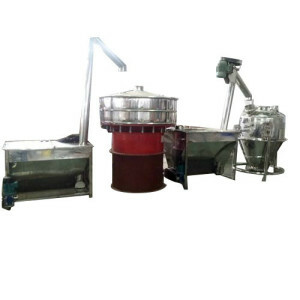 Our offered products are widely praised in market for their supreme quality and consistent performance. Moreover, our professionals build these products at industry standards. These products are available in the market at low prices. We hold expertise in offering an optimal quality range of Air Pollution Control Equipment. These products are made at industry norms utilizing the premium-grade raw material and sophisticated technology. Our products are widely used in business places due to consistent performance and long working life.